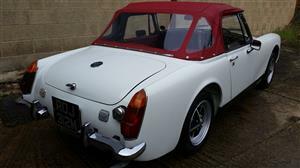 Cost then was in excess of £17,000!!!!! 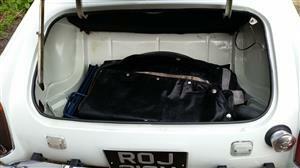 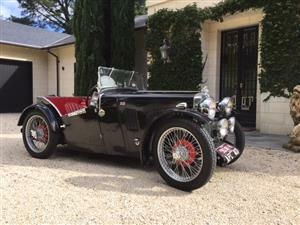 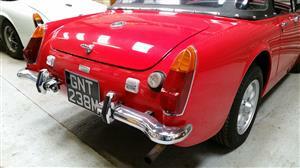 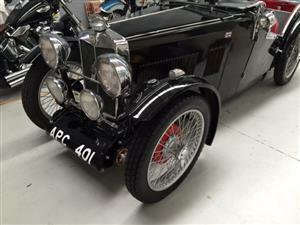 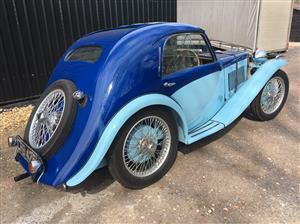 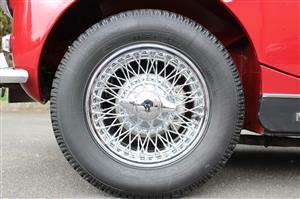 MkIII Midget 1275cc Round wheel arch model. 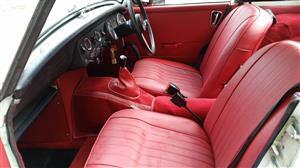 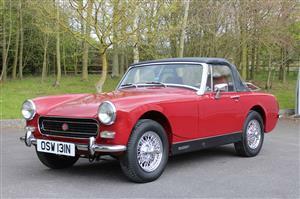 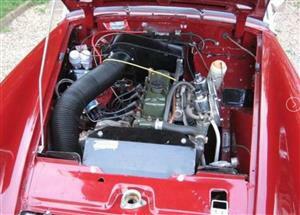 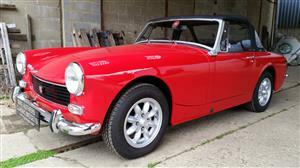 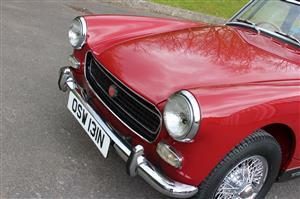 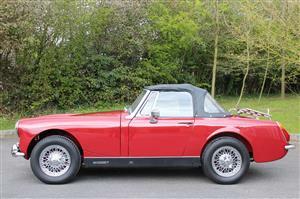 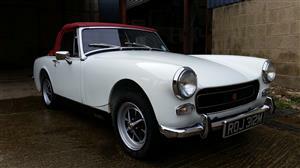 MG Midget MkIII 1275cc in Flame Red. 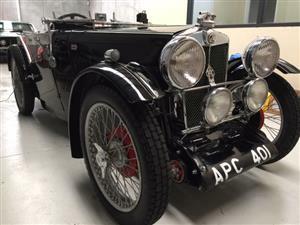 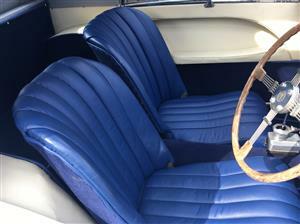 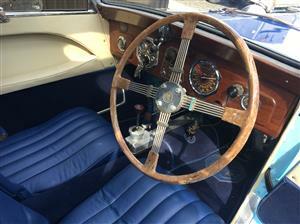 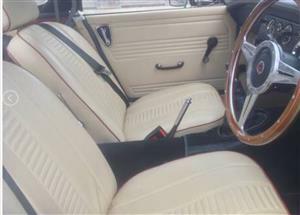 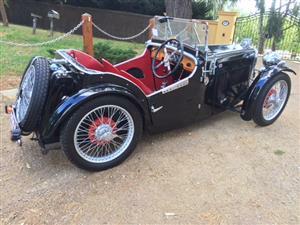 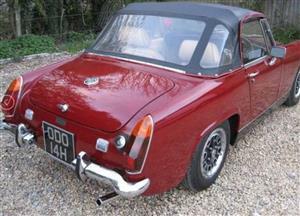 The Heritage Certificate shows this Midget was manufactured on the 14th December 1973 and despatched to HJ Evans Ltd the dealer in Warwickshire. 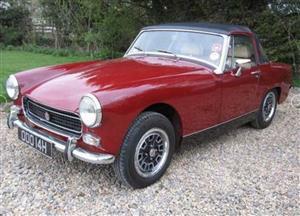 It was registered for the road on the 1st February 1974. 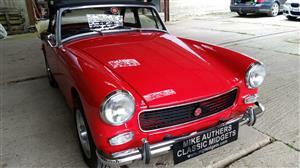 Mike Authers Classics the Midget and Sprite specialist in Abingdon is looking to buy properly restored chrome bumpered MG Midgets. 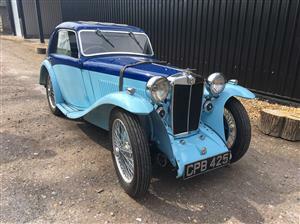 Up to £8,000 paid. 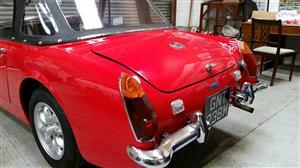 Also barn find or part completed Midgets wanted especially with Heritage body shells.